A model presentation of the rules for playing EQUATIONS made to an actual sixth grade class of students. Includes several practice games using the original author’s version of the rules. 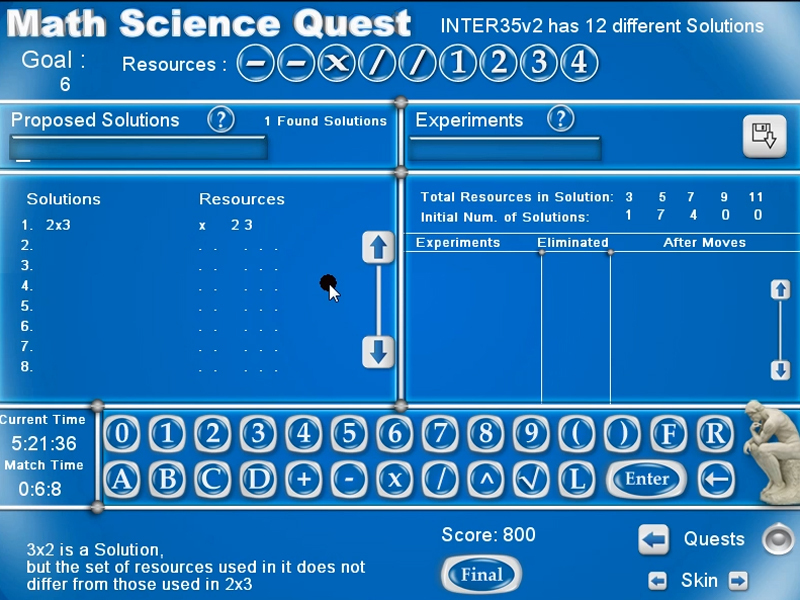 To download the Freeware version of Math Science Quest click Here. 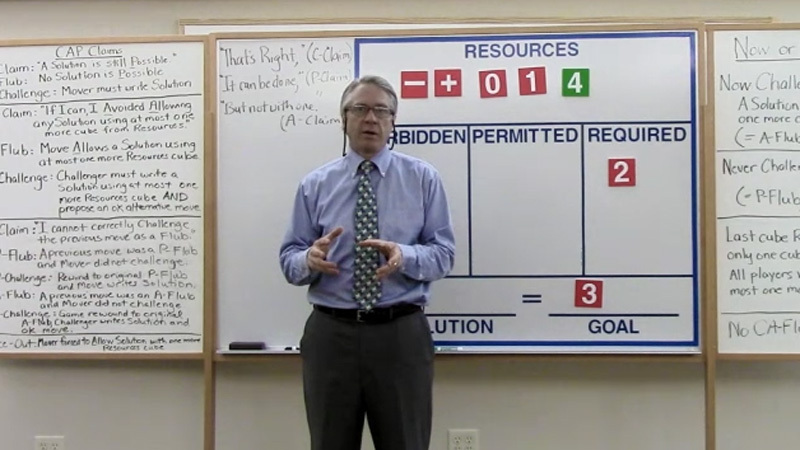 This video describes the evolution of the basic game rules for Resource Allocation Games. 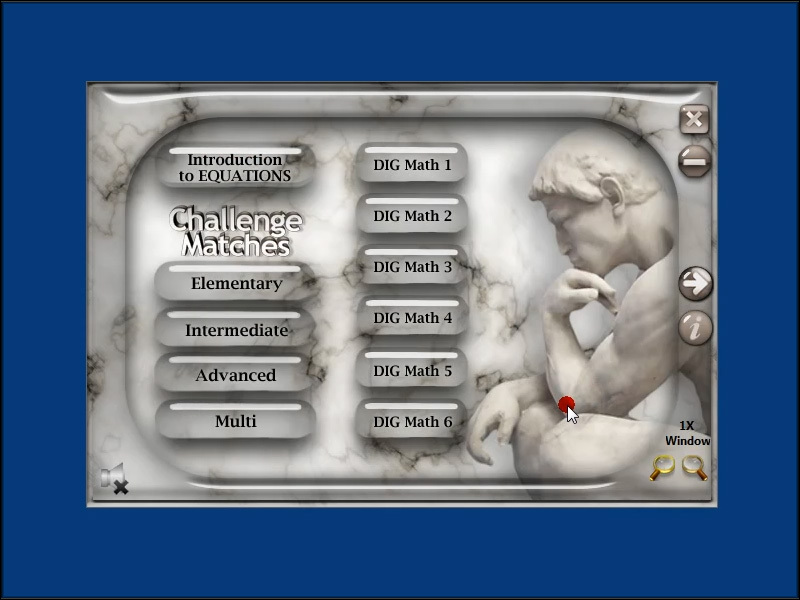 It starts with the original author’s rules (often referred to as the CAP Claims version) found in most of the instruction manuals which were actually inspired as a simulation of the legal relationships in the confrontation between the Challenger and Mover during the proceeding of resolving a game challenge. The presentation summarizes the simplifications recently decided upon for the new online version of EQUATIONS to aid accessibility and dissemination and compares and contrasts these with earlier efforts known as the “Now or Never” version of the rules.